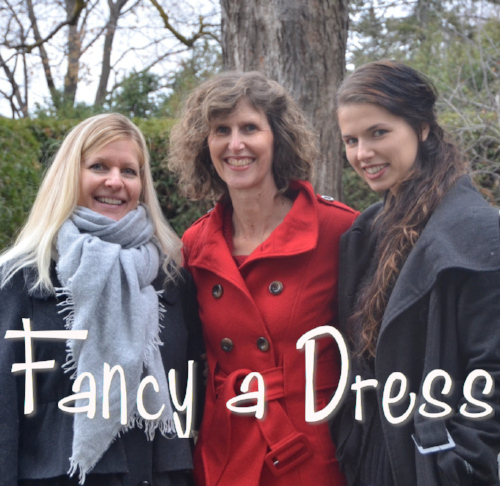 The challenge is certainly not to wear a different dress everyday, some participants wear the same dress all 31 days! The campaign is about freedom and justice. Dressember equips a community of advocates to fight for the dignity of all people, leading to the protection and freedom of millions. Check back here during the month to see how I am going with my fundraising or click over to my fundraising page to help me meet my goal. Right now our team has raised 13% of our $2500. I am updating my instagram and pinterest accounts to show ‘proof of dress’ and will be back to post some photos here on the blog also. This entry was posted in Dressember, Family, Hand made on December 6, 2017 by Heather.